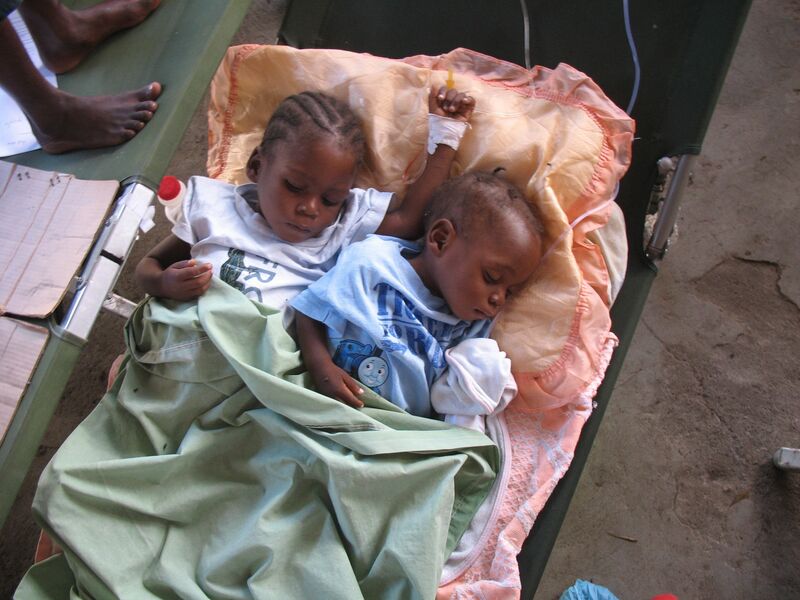 Several months after the January 2010 earthquake in Haiti, I accompanied a Maine medical team to Haiti to report on post-earthquake medical needs. 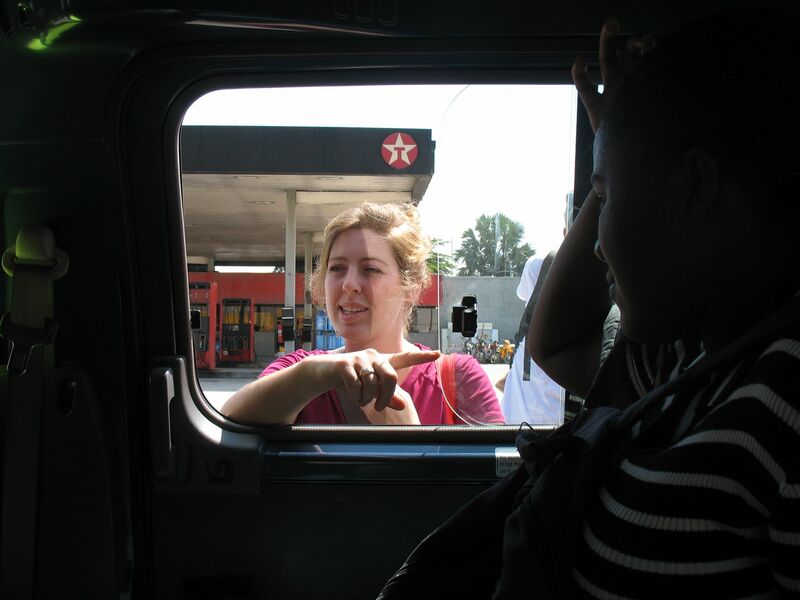 We traveled with the Virginia-based Angel Missions Haiti on a trip that took myriad unexpected turns. The team arrived at the start of a cholera epidemic and then quickly got snagged in the pre-election riots. The Roanoke Times story I wrote, photographed by myself and VII Photo Agency photographer Ron Haviv, won the 2011 Associated Press Managing Editors International Perspective Award. I also reported a radio story on the cholera epidemic for PRI’s The World. LIMBE, HAITI — Her boss ordered her not to go. The United Nations was so against the idea of foreigners getting anywhere near Haiti’s so-called cholera riots that it issued a no-fly order over much of the country’s northern region. But Keziah Furth — a 25-year-old nurse from Brookline, Mass., now based in Port-au-Prince — didn’t care. There were people in danger — including her boss, Vanessa Carpenter, who runs a Virginia-based medical relief group, several doctors from Maine and (gulp) the Virginia reporter who was sent to cover them. 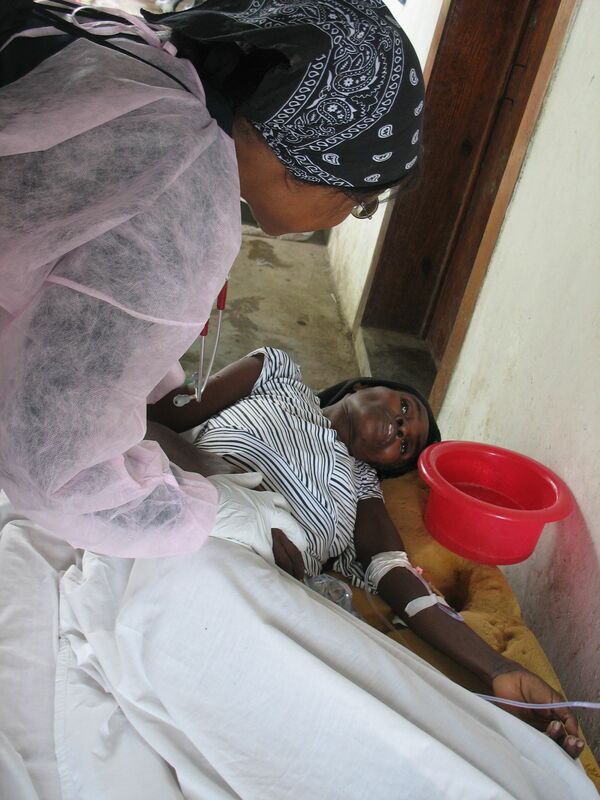 The doctors had just spent four days inserting intravenous needles into the staggering, dehydrated masses in a crowded hospital cholera ward in Limbe, and they were anxious to get home before the Nov. 28 elections, fearing the rioting would only get worse. Furth and three Christian missionary friends navigated their way through six roadblocks to reach us, literally driving through fire at one of the stops. We had no idea they were coming, having been instructed by everyone, including the U.N. battalion commander in Port-au-Prince, to wait the riots out. Chill was not much of an option, given that we had been jolted awake at 3 that morning by the sound of rocks slamming the gate outside our bedroom windows. Protesters were angry at the Nepalese peacekeepers for bringing cholera to Haiti, and our group had flown to the region on a U.N. helicopter. Rumors spread through the small city that the American doctors were sending patients home to die. The U.S. embassy in Port-au-Prince was just beginning to get involved when in flounced Furth — known to friends and patients alike as Kez (probably not what her mom had in mind when she named her Keziah, from the book of Job). She busted into the hospital office in her nurse’s scrubs, telling everyone to gather their things; it was time to hop into the industrial-sized KIA truck she’d borrowed and high-tail it out of Limbe. I was too scared to take pictures at that moment, but the scene is forever seared in my memory: Boulders were stacked every half-mile or so as barricades along the rutted, two-lane road. Tire fires belched black smoke, and stones rained down from the hillside, one smacking rescuer Brian Smith in the hand. Machete-wielding protesters rushed the KIA at each of the roadblocks, screaming and demanding “Mo-NAY!” At one stop, a man in a Jimmy Buffett T-shirt smashed out the window of a dump truck that had been parked to block the group’s path. Furth stood in the back of the truck reassuring passengers as Smith, 46, leapt out of the truck at each roadblock with the grace of a high-school track hurdler. Unflinching, he rushed toward his would-be attackers, shouting in Creole the entire time. “I like confrontation,” he said the next day. With the help of driver Emory Wilson and three local gang members sympathetic to the doctors’ work — “they’re helping us out of principal, not for pay,” Smith insisted — Kez and the Christian cowboys negotiated each pass. They gave the friendly gangsters the equivalent of six U.S. dollars before they jumped off the truck for the hike back to Limbe. “Who are you people?” I wondered aloud. Smith works for Omaha Rapid Response, which builds homes for widows and orphans in Haiti and Pakistan. Wilson, a laid-off chemical plant supervisor from Waynesville, Ga., is building a school in Gonaives, a port city in northern Haiti. “But today we’re all just Kez’s friends,” Wilson said. When photographer Ron Haviv was delayed by riots and couldn't meet up with the team, I became a backpack journalist, shooting photos and video and taking notes. It was exhilarating and, yes, I'll admit it: scary as hell. While Wilson led late-night Bible study, I spotted Smith tiptoeing out the back with another volunteer and insisted they take me along. We left the gated compound and walked past trash fires in the dark to a tiny nearby bar, which had the feel of a Virginia nipjoint. “That was probably the best day of my life,” gushed Robbie Poff, a mission worker from Blacksburg, Va. He was drunk after just two beers. The next morning, two unmarked U.S. embassy vehicles were dispatched to carry us back to Port-au-Prince, where the doctors boarded a plane for Boston mid-day — “long after all the danger was past,” Furth noted, smiling. The next day the nurse returned to business as usual in the tent city she serves. She saw scabies, worms and an alarming number of vaginal infections, which she blames squarely on the government: When women have to urinate outdoors amid rocks, dust and untended earthquake rubble, it’s hard to stay clean. To prevent cholera, she reminded everyone she passed, please, wash your hands.